Dr. Weisser-Pike discussed general tips on how people with low vision can stay safe at home. Dr. Weisser-Pike shared tips on keeping your bathroom safe. Dr. Weisser-Pike talked about methods to make your kitchen safer. 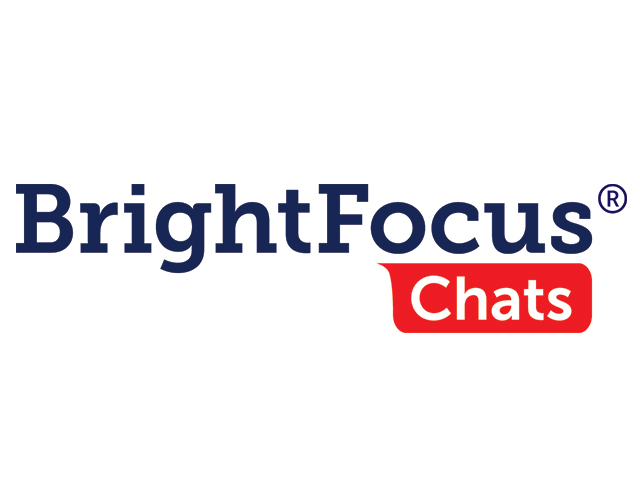 The Access Live event was hosted by BrightFocus Foundation. The guest speaker was Dr. Orli M. Weisser-Pike. Dr. Weisser-Pike specializes in occupational therapy, and has over eighteen years of clinical experience in a wide variety of settings and treats those with vision loss. The topic of the conversation was on staying safe in and out of your home and maintaining your independence with low vision.